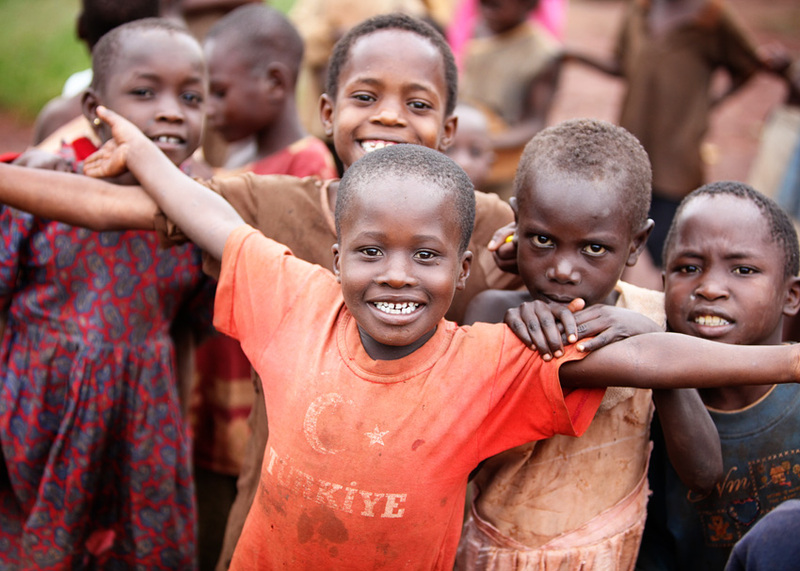 Wakonyu provides hope and assistance to many needy families with orphans. It can be a financial challange to raise children and Wakonyu is able to offer some relief for the poorest families by offering them health insurance. Join us today and let’s give more opportunity to many needy children who are in need of basic health care. If you are a donor living in Europe, you can donate to our Dutch bank account. If you are a donor living in Africa, you can donate to our Kenyan bank account. With just 500 shilling (5 euros) per month, you can provide a needy family with a health insurance. This is 6000 shilling (55 euros) per year. When you adopt a family, you can choose whether or not you would like updates on the family you have adopted with the consent of the family. This way, you will be able to see the results of your donations. Donations from Europe can be sent to our Dutch bank accounts in Oosterbeek. Why the annotation? Wakonyu Orphans Suport is part of a bigger non-governmental organization in Kisumu called KUAP Pandipieri. All the donations from Europe to KUAP will be send to this bankaccount. The annotation is used to make sure that your donation reaches Wakonyu. Contact us on wakonyue@gmail.com for further information and kindly check out our Facebook page for more stories of our beneficiaries.